“The Longest Ride” is another memorable romantic film based on Nicholas Sparks' best selling book that captures the charm of his other works like "The Notebook" and "The Best of Me" to name a few. I was very glad that the film gave something deeper than what the movie full trailer presented. 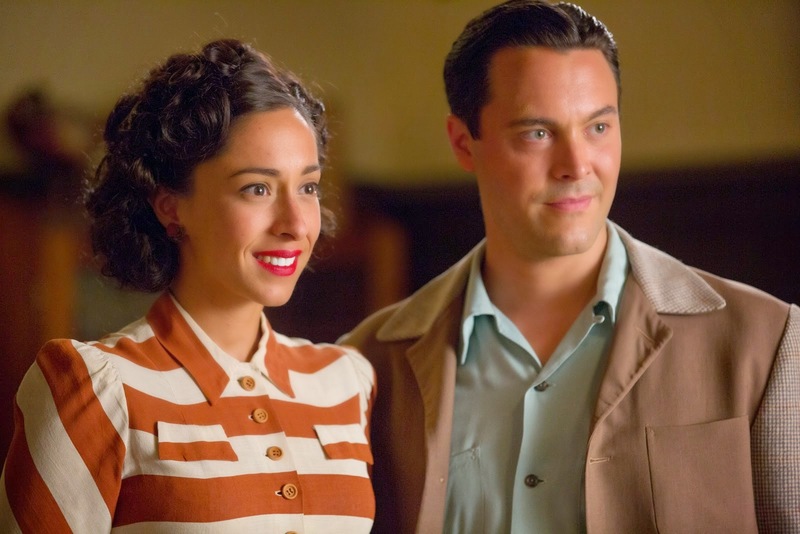 The main actors of the film Jack Huston (Young Ira), Oona Chaplin (Ruth), Britt Robertson (Sophia), Scott Eastwood (Luke) and Alan Alda (Ira) were perfect for their respective roles. 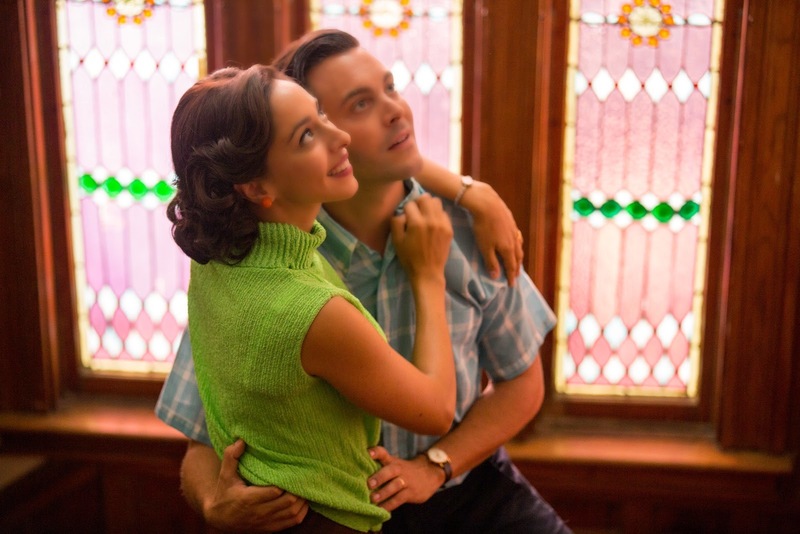 The presentation of two love stories in different decades through a nostalgic medium of written love letters truly heighten the emotional impact of this film. 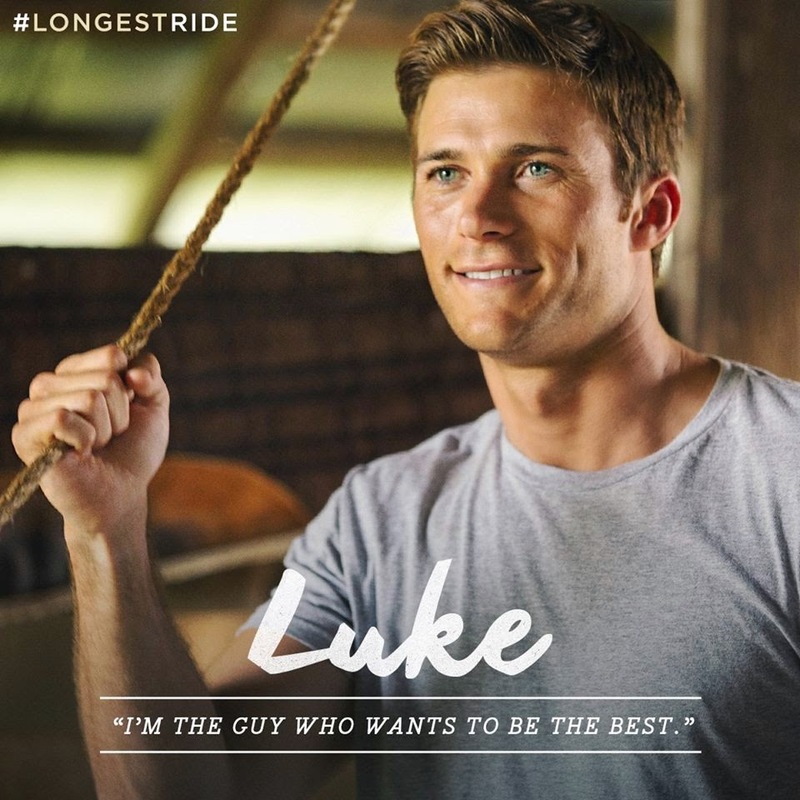 The movie contains Nicholas Sparks’ trademark in telling a love story that surely would be felt by audiences. There was the use of the limited time and making life changing decisions punched with a strong dosage of nostalgia in the film. I enjoyed both the love stories presented in this film. Both love stories were presented having unique and similar flavors. 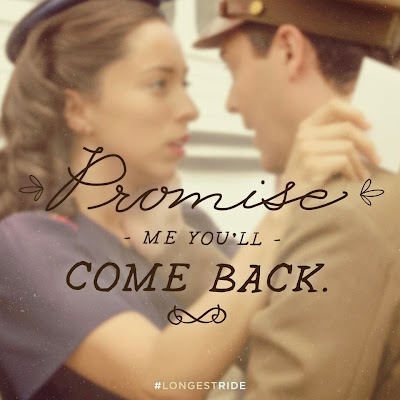 One of the best message that this film gives is that unconditional love is worth the longest ride. Another plus factor for the film was the highly-realistic bull riding scenes that would truly keep your attention. The setting for the film are breath taking view of countrysides with picturesque aerial shots and lush green environments. A perfect base for the start of a journey to true love. The unlikely combinations of different individuals that was intertwined with a force so strong that it endured time and reasons, love. For the first time in so many long years, in this day and age, the art of written love letters from a man whose sensibilities women these days are looking for comes to the fore in the romantic endearing movie “The Longest Ride” based on Nicholas Sparks’ bestselling book of the same title. Jack Huston stars with Oona Chaplin, Britt Robertson, Scott Eastwood and Alan Alda in “The Longest Ride,” which follows two intertwining love stories and the courage it takes to make marriages work in the long term. 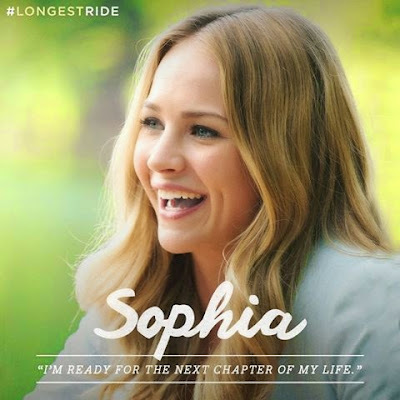 Directed by George Tillman, “The Longest Ride” is unlike the usual Hollywood love story, exploring what it takes to make relationships work, with all the complications and sacrifice involved. It is authentic and moving, but also action packed and dramatic with a great plot and terrific acting. Visually arresting and breathtaking, The film moves seamlessly back and forward from the present day to the 40s, 50s and beyond. “When you meet the person with whom you fall in love, the feeling’s the same, whether you’re in the 1930s or in the present day. Everybody goes through the same emotions. There’s universality to the way we feel and that’s what I wanted to show. I think the fun of the film is trying to figure out how on earth these two stories are going to come together in the end,” Sparks enthused. 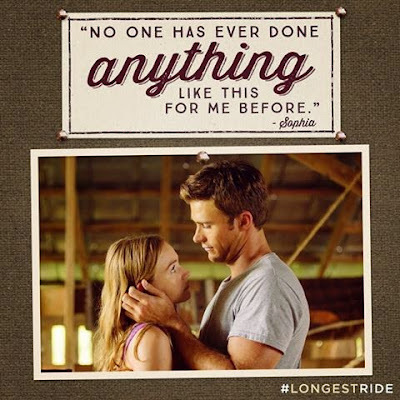 Opening this April 15 in cinemas nationwide from 20th Century Fox to be distributed by Warner Bros., “The Longest Ride” explores the magic of falling in love, but also the courage it takes to make marriages work in the long term.